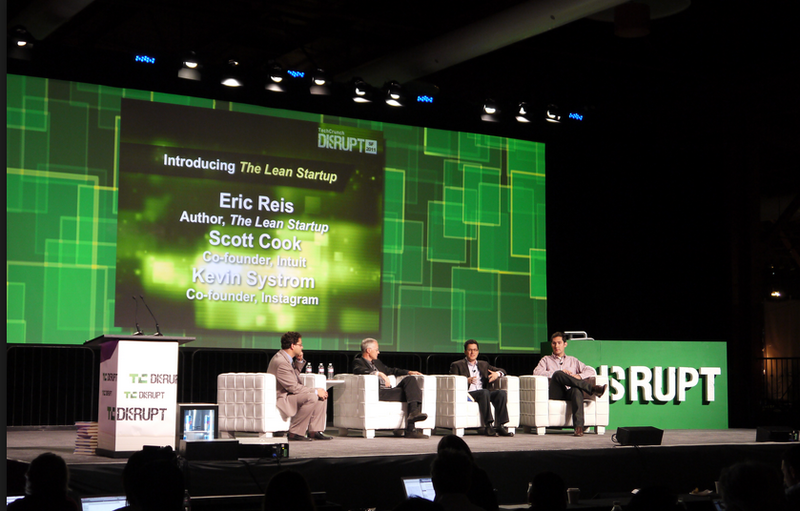 Tech conferences can be the absolute best way to get your start-up in front of consumers and potential investors. It can be tempting to spend to your heart’s content on promotional materials, parties and everything that the big companies use to create ‘brand awareness’. But make no mistake: it’s the quickest way to bankruptcy. Be smart when you go to conventions: use coupons to save money on hotels, flights and all other travel expenses. Stay lean and try to focus on what you want to get out of this event. Kickstarter: Is it Worth It?